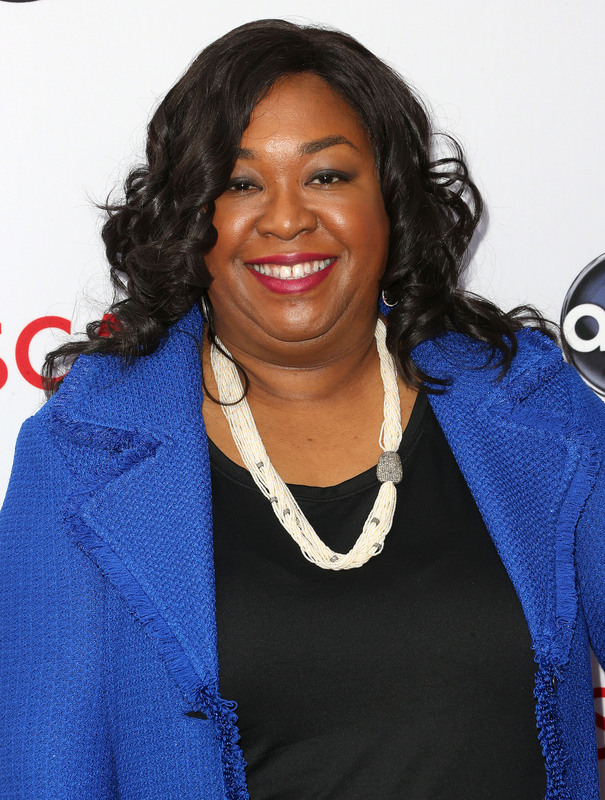 Everyone already knows that Shonda Rhimes is the Primetime Queen of ABC, but now, the mega-successful showrunner is bringing her talents to other networks, as well. On Tuesday, it was announced that Rhimes will co-produce The Warmth of Other Suns , an FX adaptation of Isabel Wilkerson’s acclaimed book. Because, you know, she wasn't already busy enough. Along with Rhimes' company, Shondaland, The Warmth of Other Suns will be made by Dee Rees, the writer-director most recently responsible for the HBO movie Bessie, premiering later this month. If it follows the book, the show, a limited drama series, will detail the "great migration" of six million black Americans from the South to other parts of the country during the 1900s, focusing on three characters making the journey during three separate decades. It's an exciting project for a handful of reasons: the involvement of Rhimes and Rees; the fact that it's being made primarily by black women; and the subject matter, unusual for TV but highly important. Like many other minorities, African-American stories rarely get told on TV, and when they do, they tend not to be given the same complexity as those of white people. Several shows of late — including three of Rhimes' own doing — are helping to change this, but even still, Warmth will be a much needed addition to the weekly line-up. Although how, exactly, Rhimes will have time to produce it is a bit unclear. She has intense involvement on Grey's Anatomy and Scandal, writing scripts and overseeing each episode, and she's an executive producer of How to Get Away with Murder, as well as the upcoming drama, The Catch. It's a crazy schedule, but if anyone can handle it, it's Rhimes, who's shown over the last few years that she's TV's biggest star. A new show will just add a bit more chaos to the mix — nothing that the woman who killed off McDreamy, brought back Papa Pope, and introduced TV's newest antihero all in a few months' time can't handle.